Are you looking for someone to mow your lawn or tidy your garden in or around Ballarat? At United Home Services we provide a range of gardening services on a weekly, fortnightly, monthly or one off basis in the areas of Buninyong, Creswick, Miners Rest, Warrenheip & the surrounding suburbs. If you’re in any one of these areas and would like a quotation for anything to do with your garden, submit a website enquiry and we’ll be in touch shortly. All of our gardeners have extensive experience and are happy to chat with you about what gardening help you need. In addition we offer a 100% satisfaction guarantee on our gardening services. Our gardening services are not just limited to a lawn mowing, we can tailor a package especially for you, whether you just want us to carry out a garden tidy up or pruning, garden clearing or a complete landscaping project. 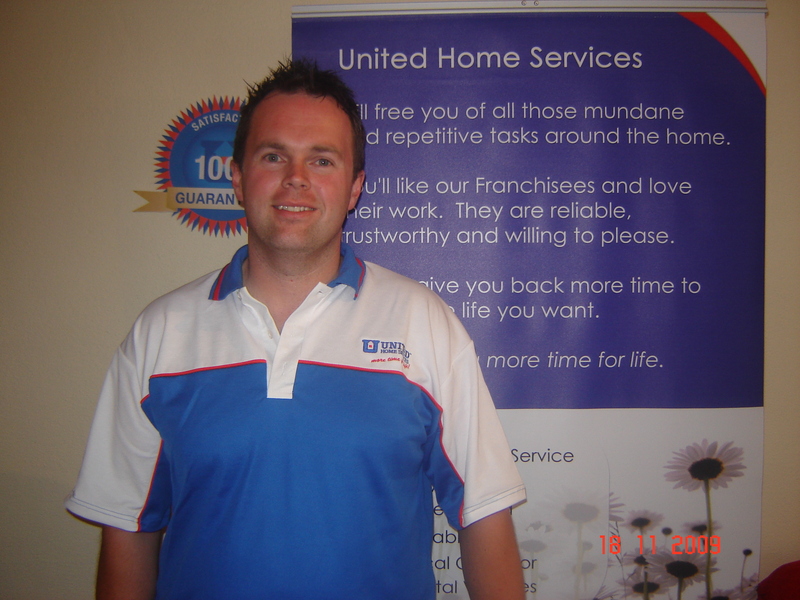 Hi, I’m Scott Taylor of United Home Services Gardening Ballarat North. I love my job and I am excited about helping my customers with their gardens’ needs. People often ask me when the best time is to do certain tasks, so I have given you a short list below. FIND OUR MORE AND REQUEST A QUOTATION TODAY FROM YOUR LOCAL GARDENER. SUBMIT AND ENQUIRY AND WELL BE IN TOUCH SOON.